Join Us on a complete halfboard Retreat in Fuerteventura, get spoiled, relax, sit back, but also do some workouts, yoga, swim and hike. 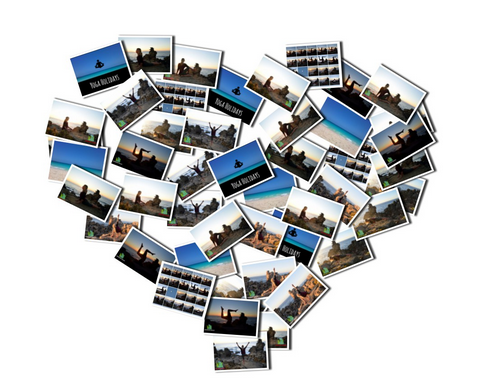 A complete week for you te rejuvenate and restore within the volcanos, near the beaches in beautiful Fuerteventura. 7 Nights - in shared or private. On a holiday or for longer term in Fuerteventura this year? 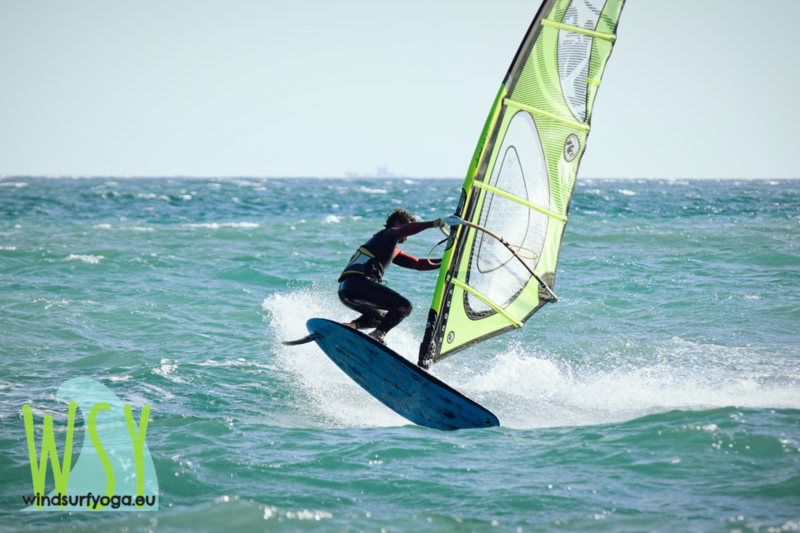 Join an Advanced Windsurf Clinic and finally nail those wave riding skills, your frontloop or a back loop! Need a bit of feedback and support? ​Some great action photo's for home? ​Book an Advanced Clinic, let us know your wishes & check prices. Learn the basics op Stand Up Paddle and try to work your yoga postures on a surfboard. Perfection is not the key, patience and a good sense of balance are important, it fun and a great workout for the whole body. Lv 3. includes raceturning and standing and inverting asanas. SUPYOGA takes place with the best weather circumstances to create a more enjoyable time :). Check in time to make sure we find a moment in your schedule according to the best conditions. 1h sessions include paddle board and paddle. Wetsuit and shoes are optional, not necessary. Do you want to feel more comfortable doing yoga at home? Need some advice and practice with your poses? Together with Eline you can build your own sequence. Based on your needs, wishes and level of yoga. Improve that specific asana you like to work on, or find out which asanas work beneficial for you! Practice and control Pranayama (breath) or learn the basics of meditation..
What does your mind need? ​And what do you need to arrange, at home, to have a good and lovely yoga session on your own? Ask us for upcoming dates and prices. baby mama yoga and prenatal yoga. After the first few months of getting to know each other and finding out our new bodies (mama and baby). From 3 months old its the perfect time to start bounding and discovering playfully together. With baby mama yoga you help your baby to grow stronger and to gain more awareness over his own body. For the mamas there is a good time to relax and stretch aswell. The chest and shoulders deserve some stretching and the belly can finally work a bit more again. Workshops will be organized from October 2018. Stretching and moving will help you remain fit during your pregnancy while some postures and breathing will prepare you for giving birth. A great time to meet other mama's to be and to enjoy the possibilities you do have! For mama's to be from 14 weeks and further in their pregnancy, 18 weeks is a good time to start.